My name is Jennie and I am a Geek Squad agent at a small Best Buy in central Wisconsin. Today we learned of the loss of a fellow Geek Squad Agent and friend. In Geek Squad we have a culture- we are one big family. Justin Bohn was not only a coworker but family to each and every one of us. Justin Bohn and his two young children passed away unexpectedly on April 27th, 2016. Losing them is tragic for everyone but especially for Amanda Bohn- Justin's wife and the mother of the children. I am putting together this GoFundMe to raise money for Amanda to offset some of the costs of the funerals and burials of her family. She will need help getting back on her feet after this tragedy. As we grieve, we ask for you for prayers and positive thoughts. Justin was a great man- always willing to help and support you. He will be greatly missed by many. 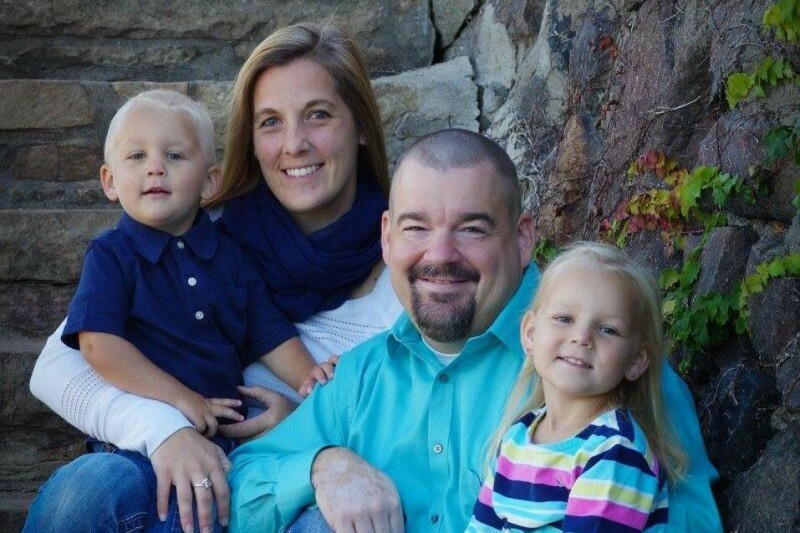 His children, ages 3 and 5, were just babies and had so much life left to live. They were taken far too soon. If you have a moment to reflect and appreciate life while you have it, please do. Often, it is over too fast. I also ask that you hug your children and loved ones extra tight tonight. We hit $10,000! I'm so humbled by this campaign- I never imagined it would grow to be this big! Thank you so much everyone!! I just want to send out an enormous thank you to everyone who donated here or on any of the other GoFundMe pages for Amanda. It makes my heart hurt a little less knowing that so many people have rallied together to try to lift someone up in their time of need. It is absolutely amazing to me how many people have donated and each and every donation is incredibly appreciated! This is a confusing time and an angry situation. We are all struggling to understand how or why something so tragic could happen to such a beautiful family. We are all struggling to cope with the loss of two gorgeous babies who didn't even have a chance to make their mark in this world. Lastly, I would just like to remind everyone that there are people out there for you. If you need a hug, a hand to hold, an ear to listen. I can promise you there is at least one person out there who would do that for each and every one of you. 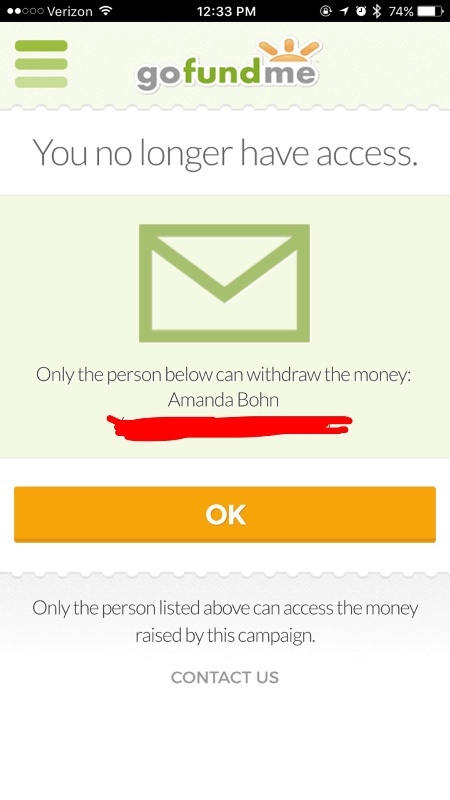 People have been emailing and asking how Amanda will be receiving these funds. All rights to withdrawal any money have been given over to her. Caley, Your friends at BSG would like to express our sincere sympathy to you, your sister-in-law Amanda and to all in the family. I have added all of you to my prayers. God Bless. So sorry to hear of such tragic events. May you find some peace in knowing our family is thinking and praying for yours.